for $198,000 with 3 bedrooms and 2 full baths. This 2,000 square foot home was built on a lot size of 138X42X42X42X54X105. 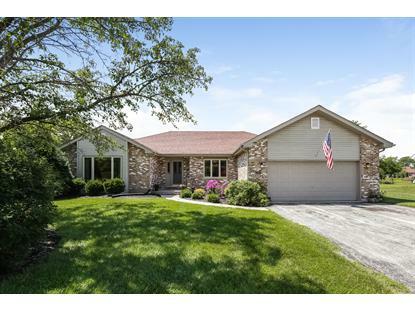 Expansive ranch home on LARGE corner lot. 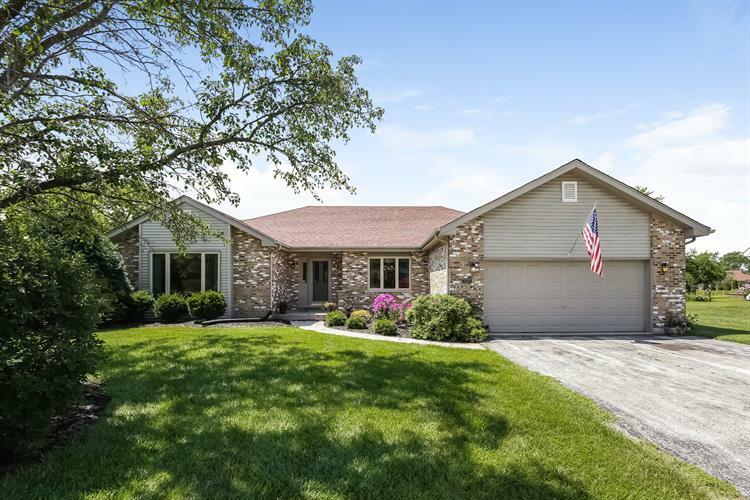 Enter your foyer with living room to left and dining to right, Generous family room with vaulted ceilings & stone fireplace adjacent to the kitchen with sliding doors leading to deck and yard. Great home for entertaining. Master with tray ceilings and large en-suite bathroom & walk in closet. 2 additional bedrooms on opposite side of the home. Laundry room leading to attached garage. Bring your ideas to the HUGE unfinished basement. Extremely well maintained.